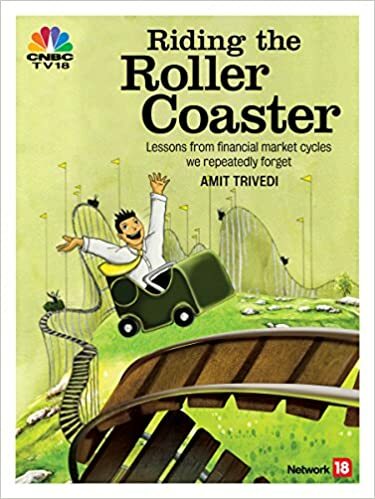 “Riding The Roller Coaster – Lessons from financial market cycles we repeatedly forget” would feature on www.amazon.in as a part of lightening deals on 25th November from 10 AM to 6 PM. The time is revised. It starts from 12:30 PM onwards now. Sorry for the inconvenience.